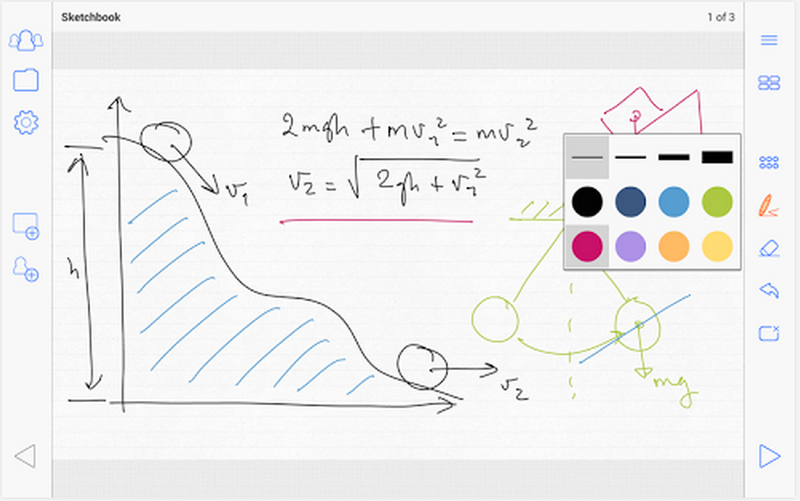 Whiteboard is a great Android app for real-time drawing and painting. 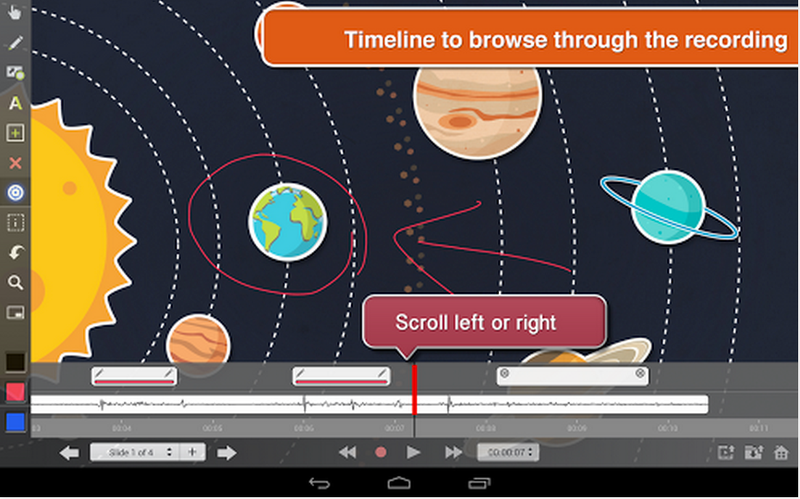 It provides a simple yet powerful interface with a full-screen canvas that students can draw on. 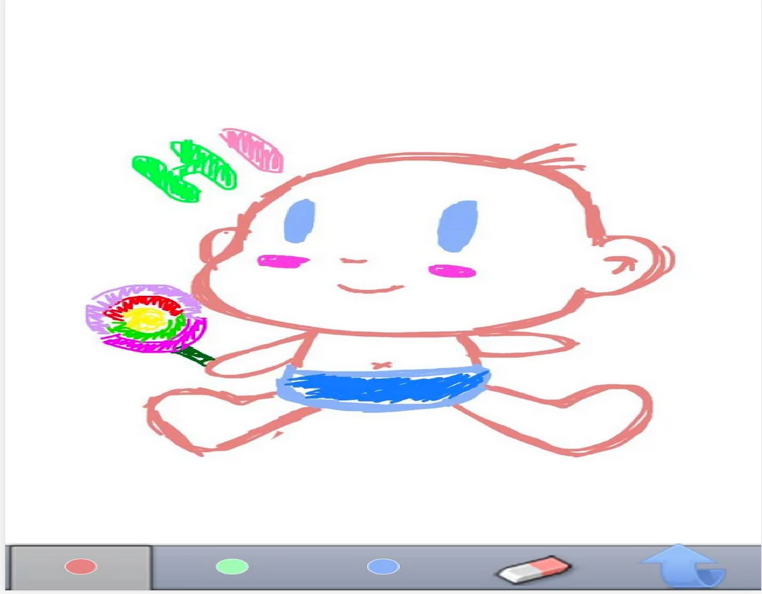 It also has a wide variety of drawing tools and different colour palette. 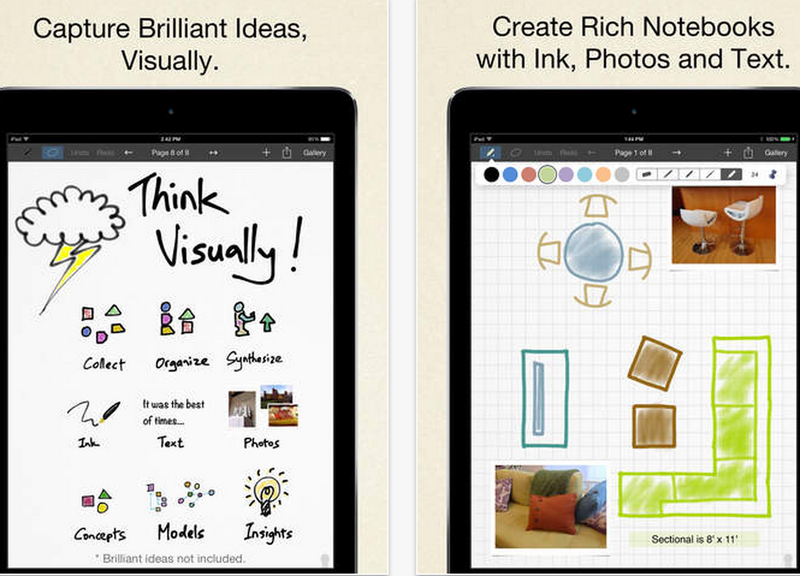 Drawings are automatically saved and can be shared with others. 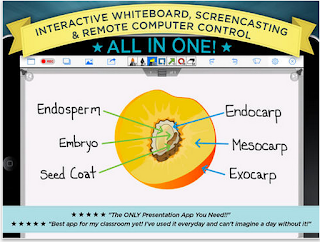 MightyMeeting is the best way to share presentations and drawings in the classroom, boardroom, or online meetings. 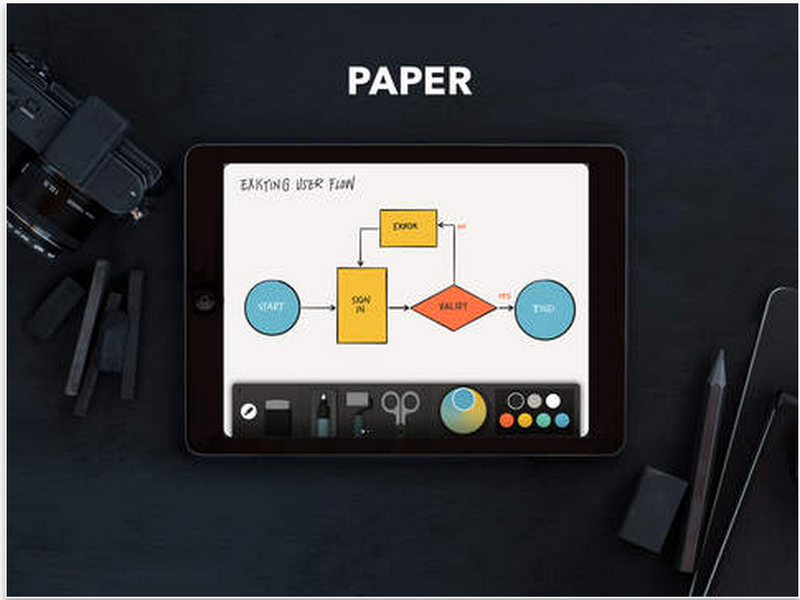 PowerPoint presentations and PDF documents can be stored in your private and secure online content repository, downloaded to your Android tablet, and opened anywhere, even when your device is not connected to the Internet. 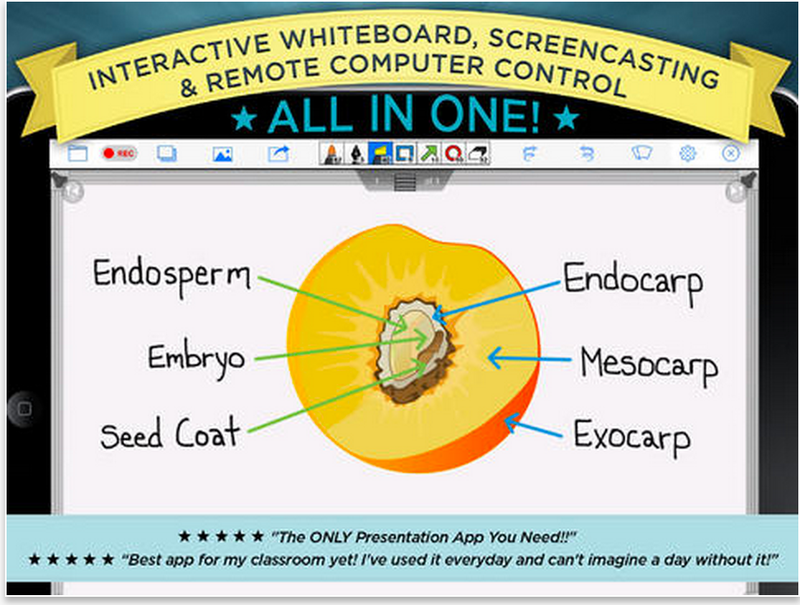 You can quickly switch between presentations or jump to any slide in a presentation. 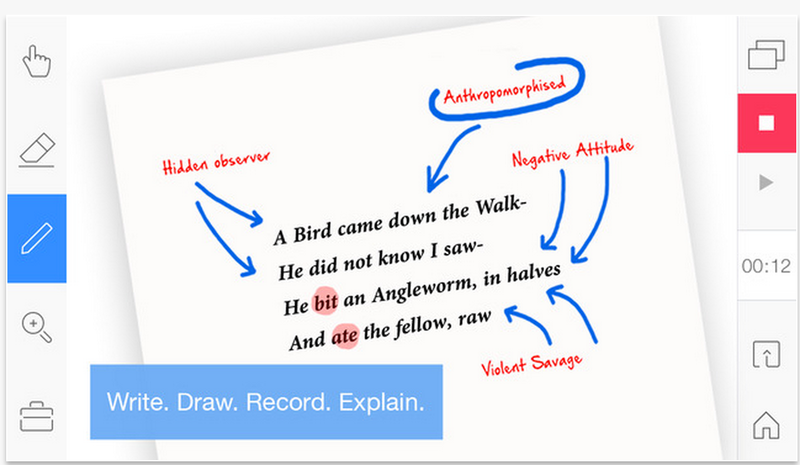 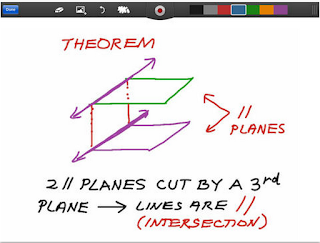 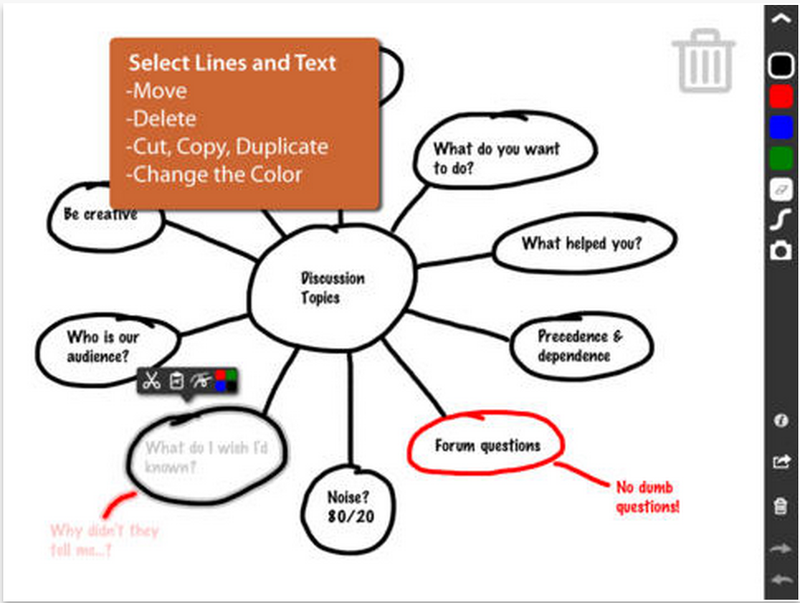 You can annotate slides with drawings. 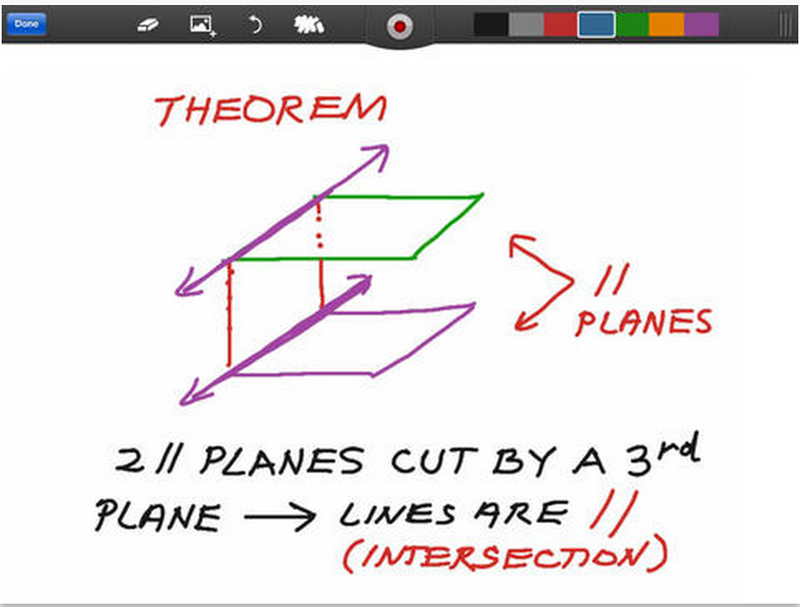 You can also create an interactive whiteboard and use it to draw diagrams or write mathematical equations. 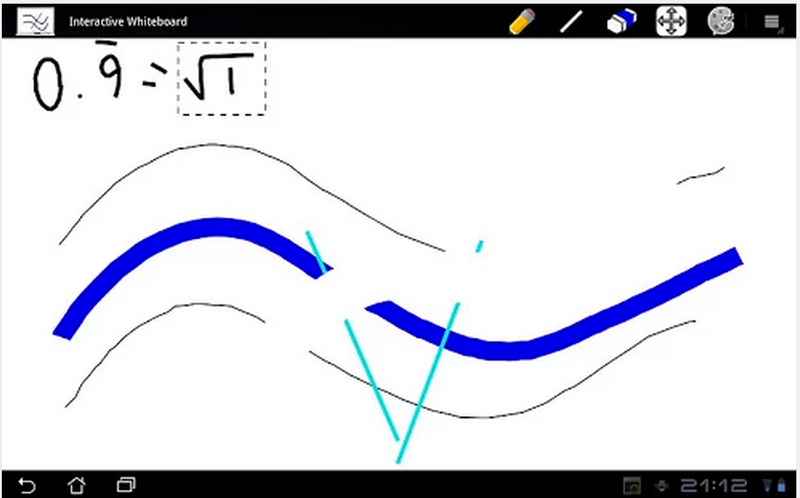 - Move mode where you can select parts of the drawing and move them around. MetaMoJi Note is a cross platform note taker, sketchbook and whiteboard app for all Android enabled devices. Take notes or To Do lists, or import files in PDF format. 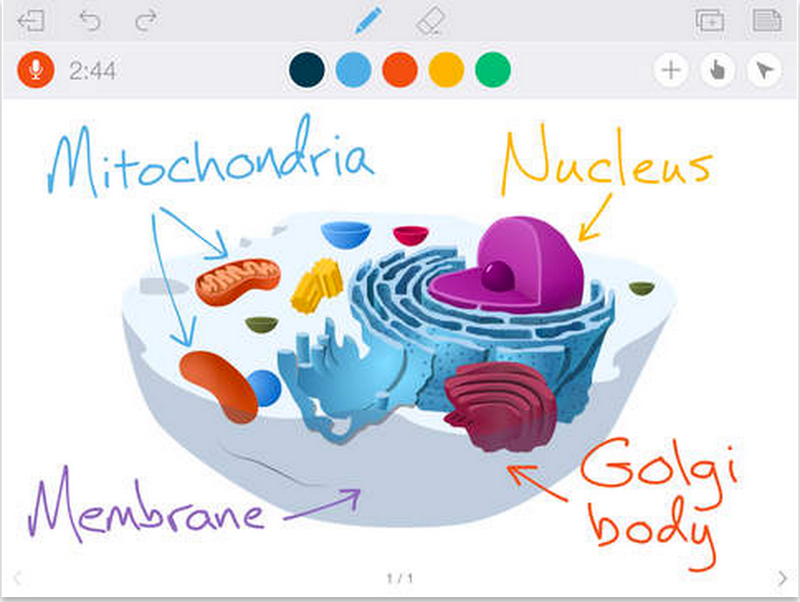 Use the app as a high resolution sketchbook with a vast color wheel palette, pastel colors and advanced calligraphy pens. 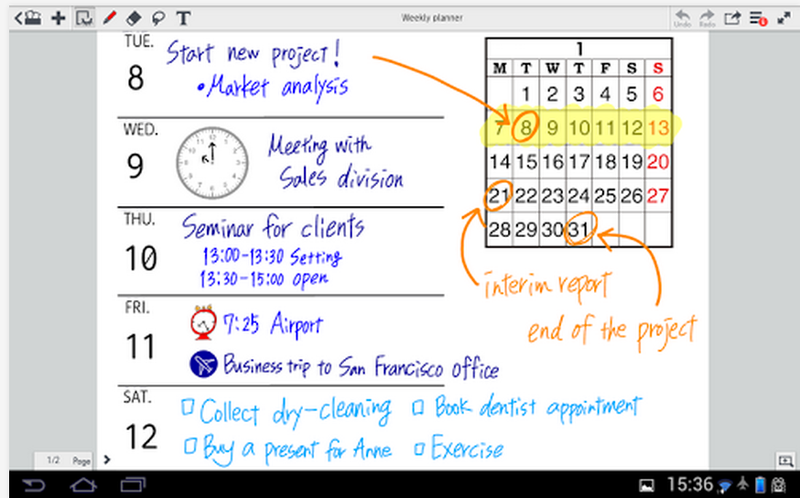 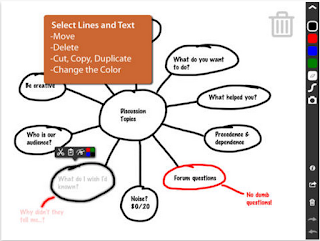 MetaMoJi Note is a highly visual virtual whiteboard for sketching, annotation, scrapbooking or digital mashup.